OFE is pleased to welcome David Damiani as the Office of Financial Empowerment’s new Lead Financial Coach. He will be based at the Roxbury Center for Financial Empowerment (RCFE) at 7 Palmer Street in Dudley Square and supervised by Alan Gentle. 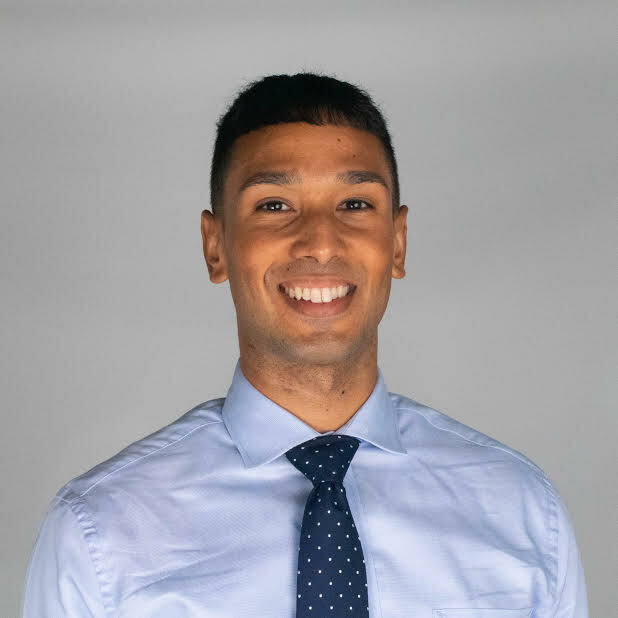 David is responsible for providing free one-on-one financial and employment coaching to Boston residents to help them develop a plan to reach financial goals and achieve economic stability. He will manage a caseload of clients and facilitate workshops on topics such as budgeting, credit building, and banking products and will participate in the Boston Builds Credit community of practice. He is bilingual and will coach in English or Spanish, as needed. David joins Mattie Deed, Jose Rodriguez, and Edward Downs, all financial/career coaches at the RCFE. David earned an MBA at Northeastern University with a concentration in International Business and a BS in Business Administration with a concentration in Finance from Stonehill College. He is also an alumnus of Boston College High School. David most recently worked at Northeastern University as a Student Financial Services Representative. In this position, he conducted economic analysis on international payments, counseled students and families regarding financing options and financial policies, and appointed members of the Collaborative for Emerging Enrollment Strategies Group, a cross functional strategy team that hosts United Nations events. David loves to run and hopes to participate in the Boston Marathon one day. In addition to trying new cuisines from different countries, he enjoys working out and cheering for Boston sports teams. Boston residents are invited to enroll in the RCFE’s free coaching program. If you are interested, please attend an orientation session at 7 Palmer Street, held from 10:00 – 11 am on Mondays and Wednesdays or the third Wednesday of each month at 6 pm. ← Meet Alan Gentle of OFE’s Roxbury Center for Financial Empowerment!